Here I share with you some of the most life changing programs & products that my inner guide has taken me to and I have experienced on my journey so far. 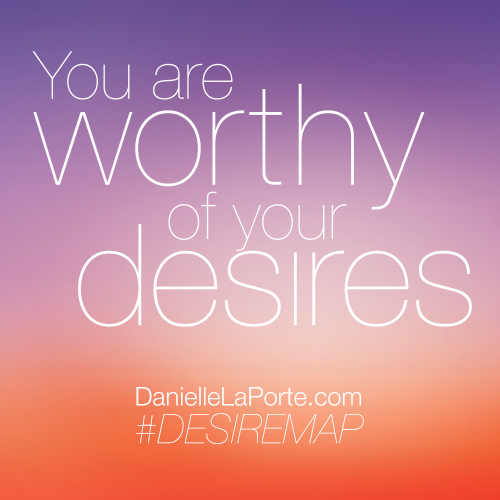 This book really helped me become clear on my true desires & goals in a very soulful way. 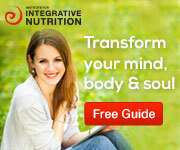 IIN – The Institute Of Integrative Nutrition. I studied with IIN in 2012 and became a Nutrition Health Coach.